One of the hardest things to do in communities is to convince your fellow leaders or citizens to join you in a leap of faith. That is, to accept a major change that, while needed and logical, involves doing something most people are not used to. Look around cities today and you see leaders trying to talk people into taking these leaps: to build light-rail systems, accept greater density in their neighborhoods, turn over parts of busy streets to bike lanes, try new ways of recycling, change school attendance zones, and a hundred other things. The problem isn’t just that the citizens and their leaders are personally unfamiliar with the change you’re advocating (that’s why it’s a leap of faith), but that often it’s “all or nothing” as well. That is, you can’t build part of a transit system or half of a high-rise condo, and then let people decide if they can live with it. Or can you? Well, no, not literally. But an awful lot of bold community changes can be tried out before being fully implemented. And if you’re proposing a big change, that may be the smartest way you can offer it: as a test. Find a place in the city where you can demonstrate the change and its benefits so everyone can see it. If it’s as successful as you expect, you’ll dramatically lower the fear level, and by the time you ask citizens and their leaders to accept the rest (a built-out transit system, a mixed-use development in their neighborhood, a new kind of recycling), it’s less like a leap of faith and more like a hop. You may know what I’m talking about as a “pilot” or “demonstration” project. But I like to think of it as selling change by the slice, because your job isn’t to prove a point but to get people to buy the entire change. 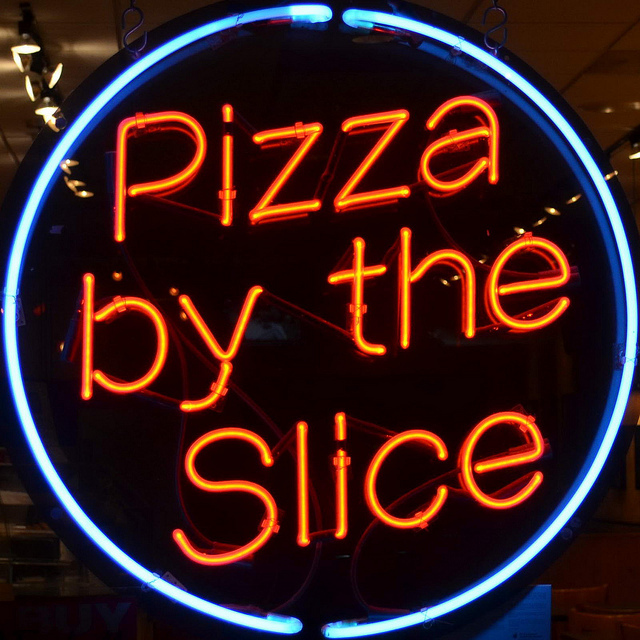 You’re simply starting with a single slice. How do you create successful pilot projects? There are two things to keep in mind. First, you have to find a place willing to accept the slice. Second, you have to make sure its success is so apparent that opponents are, grudgingly, won over. Let’s start with the second challenge. The important thing is to be sure that all the elements of the big change are at work in the pilot project. Let’s imagine that you’re trying to show that a bike-rental program would work in your city, and you’re going to start with a single location. What makes a bike-rental program successful? Marketing, management, maintenance, an information system to handle tracking and payments . . . and a dozen other things. All those elements have to be in place for the pilot to succeed and, therefore, convince citizens and leaders to expand it citywide. So approach the pilot with as much planning and design as you would a citywide program. Don’t think you can place a bunch of bikes around a neighborhood and expect it to convince skeptics. Another thing about successful pilots is that they have to . . . well, succeed. That means testing in a place where success is most likely. In fact, that’s how most city bike-rental programs have proceeded. They’ve started in neighborhoods where the young and hip live and work, because these are the early adopters of urban cycling. Once people in other parts of the city see so many people on rental bikes (riding safely and with no loss in dignity), they’re open to trying it themselves. Think of it as the “iPhone strategy”: If the cool kids like it, others will come around. And that brings me back to the first challenge: How do you convince a portion of the city to accept that first slice of change? Well, as I’ve indicated, it’s best to start among the persuadable, the neighborhoods that are most open to this particular change. It’s critical, too, that you go to the neighborhood early on and talk with its leaders. Make them your collaborators in designing the project. Finally, if you can, you may want to present the pilot project as a competition. Have several neighborhoods in mind and let it be known that the one that does something concrete–raises money, finds land, creates a viable plan–will be the winner. I know this sounds implausible. Change usually creates resistance. Why would neighborhoods compete to do things other places oppose? Because of a quirk of human nature. Present us with a situation that appears to require sacrifice, and we fight it. But present us with a situation that feels like a competition and ends with something that looks like a reward, and we fight for it. Actually, you know how this works. Think back to that book you read as a child. The one that started out with a boy who got others to paint a fence and pay him for the privilege. Tom Sawyer did it by offering the work as an honor to be won. Surprisingly, change can sometimes be made like that as well. Photo by Mag3737 licensed under Creative Commons.